Marvel and Disney are teaming up to bring a new comic book mini-series to Star Wars fans this April in the form of Star Wars: Galaxy’s Edge. That name should look familiar to you if you call yourself a Star Wars fan too, because it’s the same name Disney is using for the new Star Wars theme parks getting ready to open at Disneyland Resort and Walt Disney World Resort later this year. If you’re putting two and two together, then yes you’re right, we’re getting a comic book series to help flesh out characters and locations that will be present in these new theme parks. Now that is some lore infusion if I’ve ever seen any. 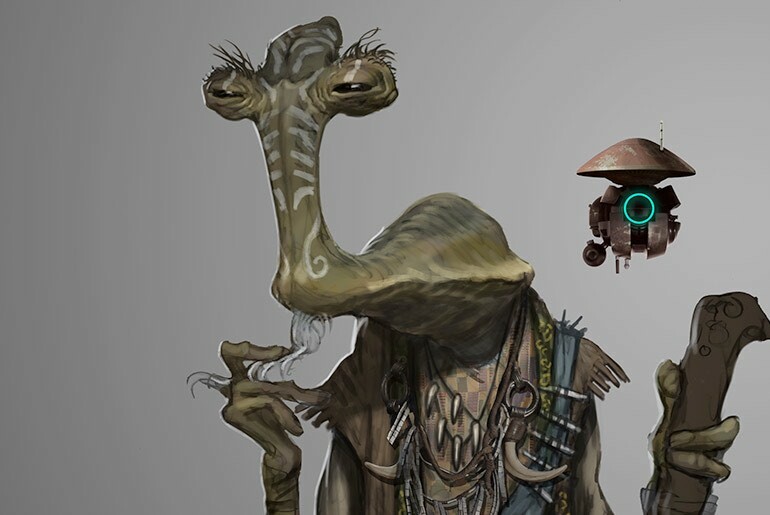 The five issue series will feature stories about the Black Spire Outpost on Batuu, which is a location in the theme parks. 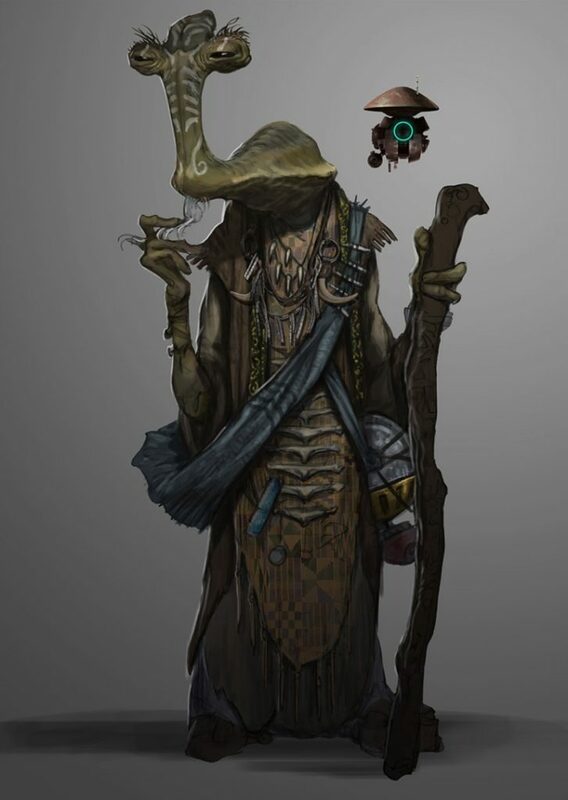 Fans will meet Dok-Ondar (pictured below), an Ithorian collector of rare antiquities who mans the outpost, but they’ll also learn of run-ins with the First Order, which in turn will also provide some anecdotes about classic Star Wars moments, with one featuring a heist pulled by Han Solo and Chewbacca many years ago. Star Wars: Galaxy’s Edge will be written by Ethan Sacks, who recently entered the Star Wars comics galaxy with a tale of Jedi Master, Mace Windu, in the Star Wars: Age of Republicseries. 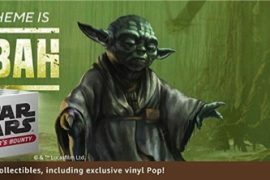 StarWars.com has an interview with Sacks in case you’re interested in reading about his thoughts on the new mini-series. The run will be available this April.